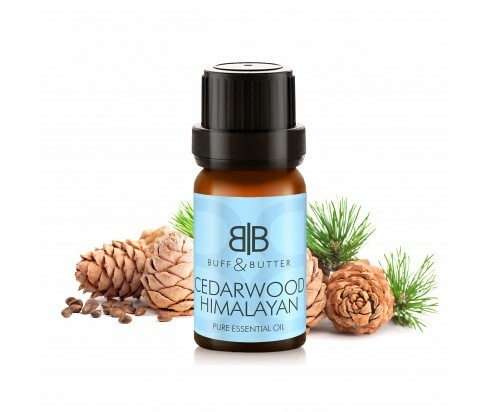 Extracted from the tall evergreen Himalayan Cedar trees native to the slopes of the Himalayan Mountain range, Cedarwood oil is loved for its sweet fragrance and relaxing properties.Its distinct aroma is pleasantly soft, sweet and woodsy with a hint of a spicy, smoky scent that is very calming. It is has a very soothing effect on the mind and nerves, which is helpful to release tension and stress and deal with insomnia. It provides relief from symptoms of coughs, colds and congestion and is a tonic for the nervous system. Add a few drops to a sugar scrub for your skin, or a drop in your shampoo to treat dandruff and scalp conditions. Bergamot, Rosemary, Neroli, Clary Sage, Frankincense, Juniper berry, Jasmine, Vetiver, Cypress, Ylang-ylang, Eucalyptus and many more.